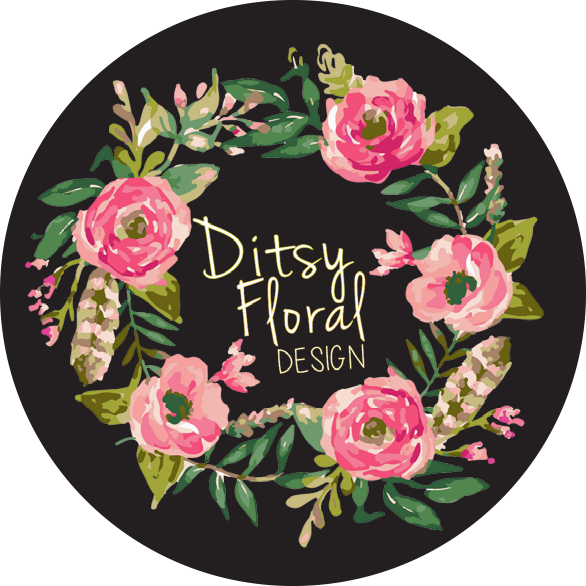 Ditsy Floral Design – Wedding Florist. Flower Grower. Sometime Blogger. Creative. Bespoke, natural, ‘just picked’ wedding flowers to make your wedding day! Bernie & Neil are celebrating one year married today and it’s the perfect opportunity to take a peek at their beautiful memories on Easter Monday last year. Photos taken by the talented duo Karen Grattan & Leanne Magill.